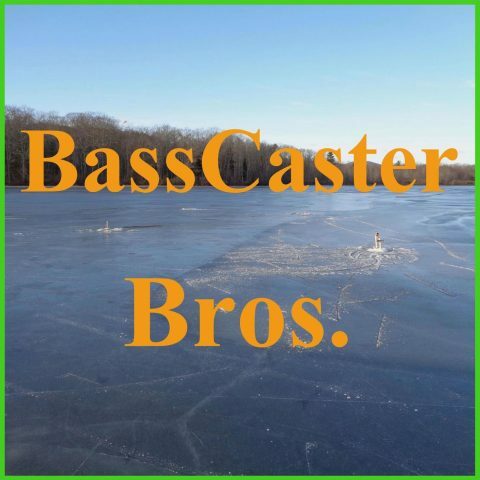 Crappie Fest and AOY Fantasy Picks – BCB163 – BassCaster Bros. It was a new lake and we tried some new techniques to catch the panfish. The the top 50 BassMaster Elites are fishing the Angler Of the Year Championship on Lake Chatuge in GA.
We discuss our picks and only have one angler that is the same.